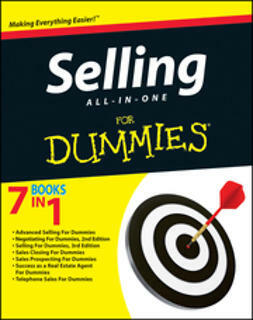 Power Base Selling, originally published in 1990, left readers with an understanding of and language for gaining political advantage within accounts. 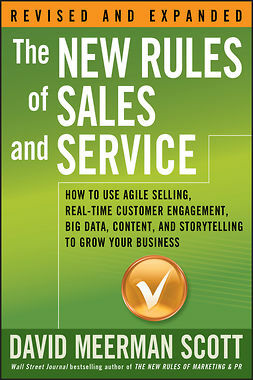 Now famous among sellers, the concept of aligning with powerful customer individuals or "Foxes" is taken to a new level. 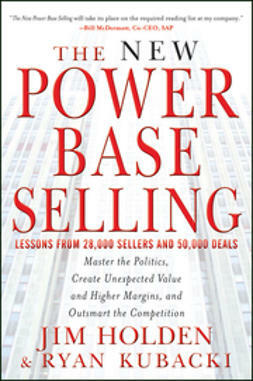 The New Power Base Selling offers an updated and more in-depth edition of the original classic with an empirically based breakthrough to significantly increasing sales performance. 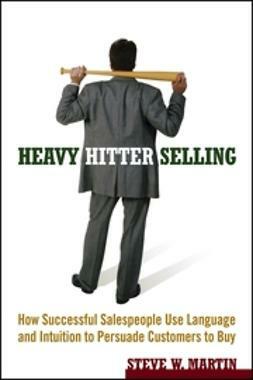 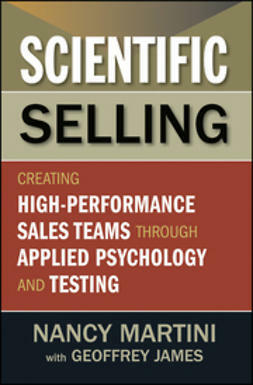 It explains how competitive selling is as much a matter of politics, customer value, and strategy as it is a management science. 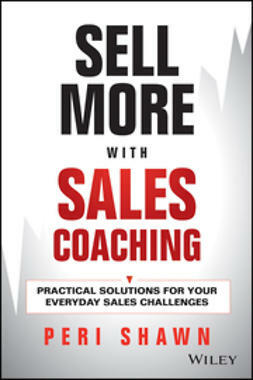 Based on data from one of the most comprehensive sales surveys in the sales training industry, along with over 50,000 deal reviews, The New Power Base Selling will help salespeople quickly outfox the competition, impress customers with unexpected value, and achieve new levels of professional success. 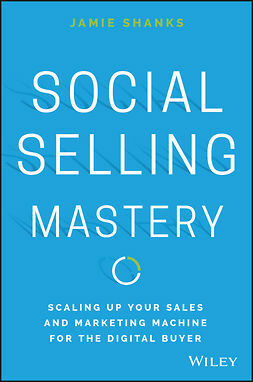 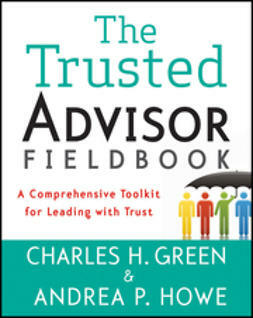 See measurable gains and exceed quota when you leverage customer politics, value, and competitive strategy.